If you are looking to grow your business, we can help. We can help you create the strategy that delivers against your business objectives – delivering sustainable, manageable growth. From helping you devise an overarching marketing and / or sales strategy, getting under the skin of your target audiences to creating a tactical plan for your in-house team. Alternatively, we can manage the whole process for you – providing you with the assets and expertise you need to see your business fly. We can help you identify new markets or verticals and position you to maximise your offering to new sectors. 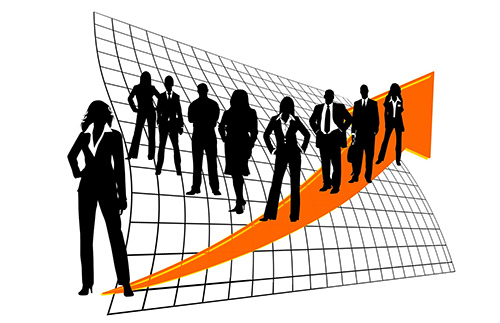 We are a results driven company and are keen to see you meet your growth targets in terms of sales, staff or awareness.